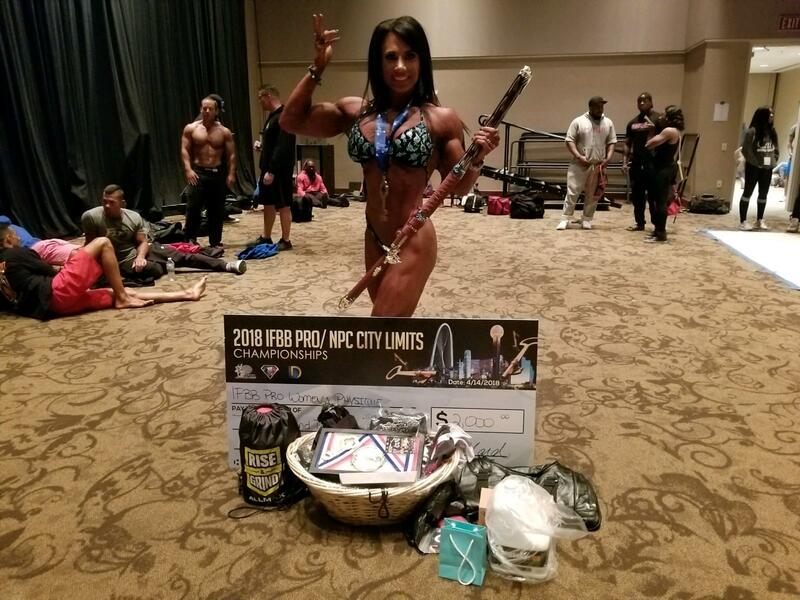 She qualifies for the Olympia! To my surprise Melissa snuck in a show at the beginning of the year to qualify and she won! I am looking forward to make something even more beautiful for the Olympia than last year.